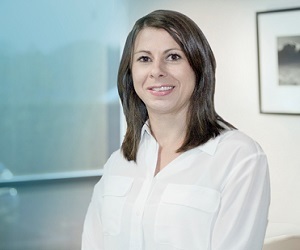 Wynn Williams have formerly announced the promotion of Hayley Buckley to the position of partner. Nick Lodder, head of the Wynn Williams Corporate Team in Auckland, says the firm is pleased to welcome Buckley to the partnership. “She brings a wealth of international knowledge and experience and broadens the capability of our corporate and commercial practice in Auckland," he said. Buckley is part of the firm's Auckland-based corporate and commercial team and she specialises in the sale and purchase of businesses and public and private capital raising, including through strategic partnerships, joint ventures and private equity funded structures. She also has considerable experience in large-scale cross-border transactions, company restructures and advises companies on all aspects of corporate governance, including shareholder disputes, securities and listing requirements. by Nobody likes a correcter 17/02/2014 10:59:27 a.m.